Copenhagen-based IDna Group designed the new packaging for the Danish Arla-brand Kærgården. 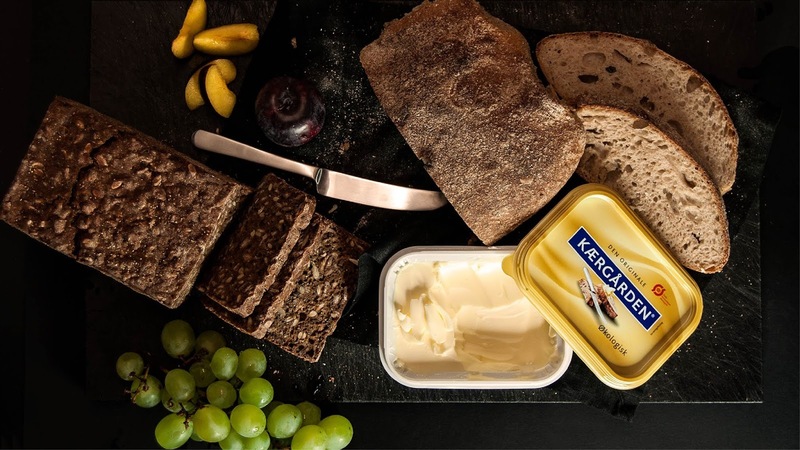 Kærgården was the first brand to introduce a butter like spread in Denmark back in 1990. 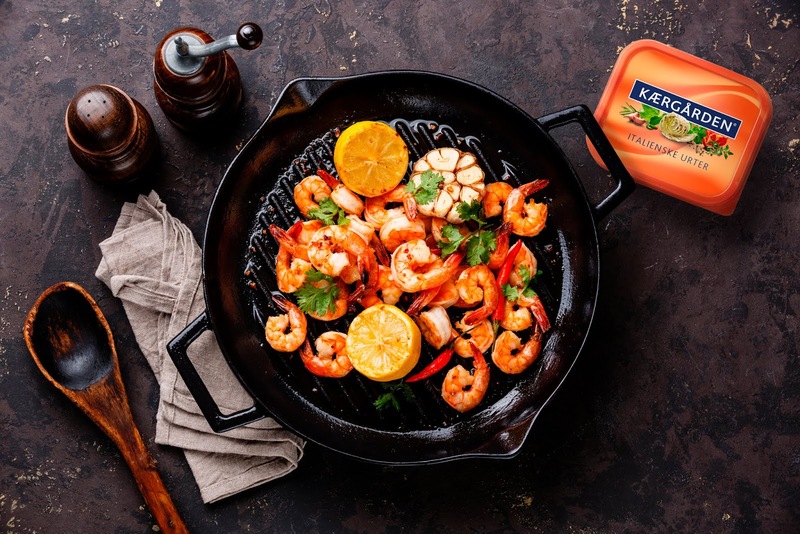 Since then, the competition has increased, new brands and private labels gained market shares and Kærgården saw a need to reposition themselves as the hero of the category in Denmark. 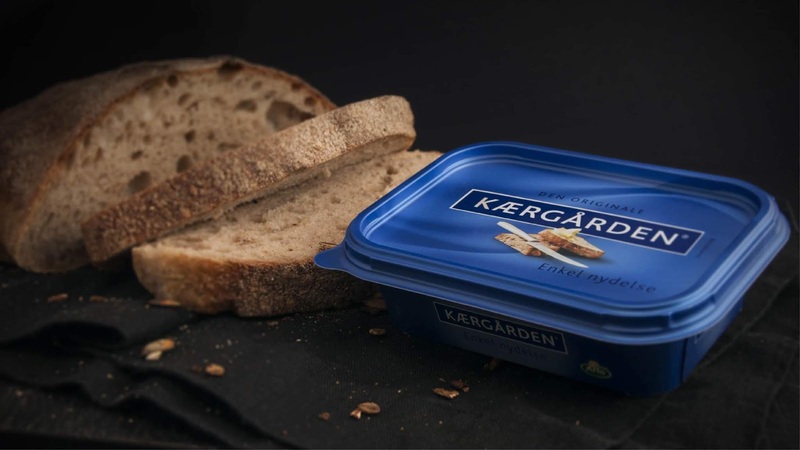 The design challenge was to give the packaging a premium feeling, and to create a clear link on the original design and the fact that Kærgården was first on the Danish market with spreadable. Furthermore, the new design created a clear hierarchy between the different flavors. The lid is printed before it is shaped, which makes room for print on the edges of the lid. This solution ensures a block effect and hereby a great shelf impact. 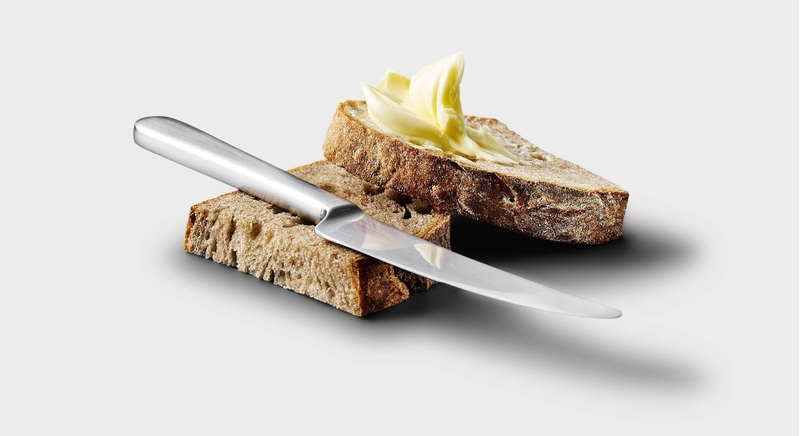 The packaging is designed with a metallic effect which gives shine and enhances the smooth and silky background pattern.